Our National Secure Video Network Operations Centre (VNOC) is available for our clients who purchase one of our service agreements. 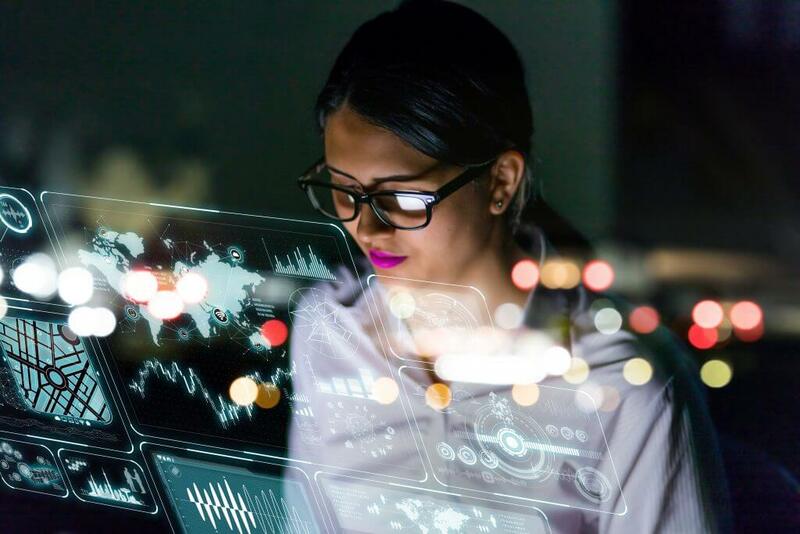 Our experienced and highly skilled support personnel will ensure the issue is dealt with promptly to minimise any downtime of your system and reduce any inconveniences. Levels 1-3 onsite technical maintenance. 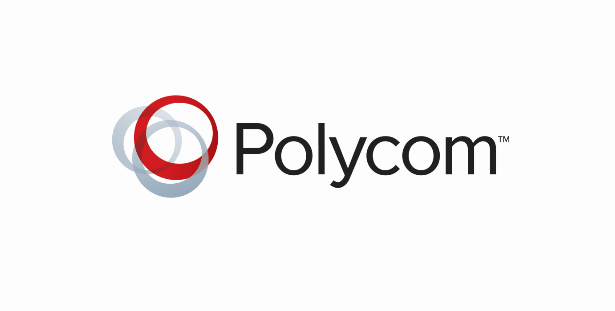 View the Polycom Knowledge Base for related queries.